Ella Fitzgerald, Stan getz, Ray Charles, Louis Armstrong and Sonny Stitt. A Jazz Brunch Buffet to feed the hunger of a bygone era when Kenton and Christie swung, The Four Freshman sounded like one, and you could actually hear every single word that Billie sang. There’s Tony Bennett, The Divine One Sarah Vaughn, Stan Getz, The Genius of Ray Charles, and the wild and unpredictable Louis and Keely. 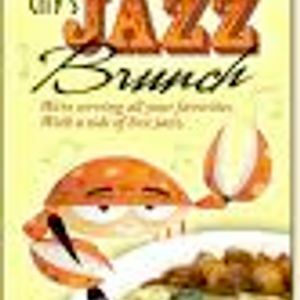 Who knows Ella, Louis and the Duke might drop by as well, so grab a cup of java, put your feet up, sit a spell and join your genial host Allan Holender as he serves up Jazz for the morning.